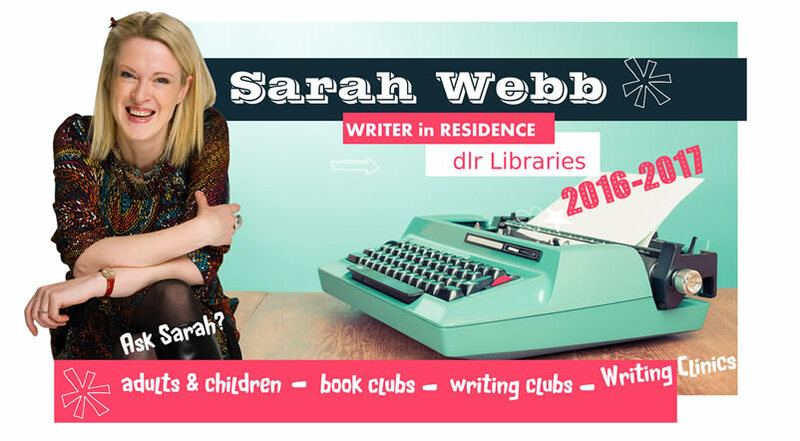 Sarah Webb is the dlr Writer in Residence for 2016-2017. Sarah's residency focuses on children and young people. During her term as writer in residence, Sarah will work on a new novel for children, a picture book and a children’s theatre script. Sarah will produce a monthly video blog with recommendations and tips for young readers and writers, and will run book clubs, writing clubs and writing clinics. To listen back on podcasts for Sarah's 'When are you going to write a proper book?' event, click here.